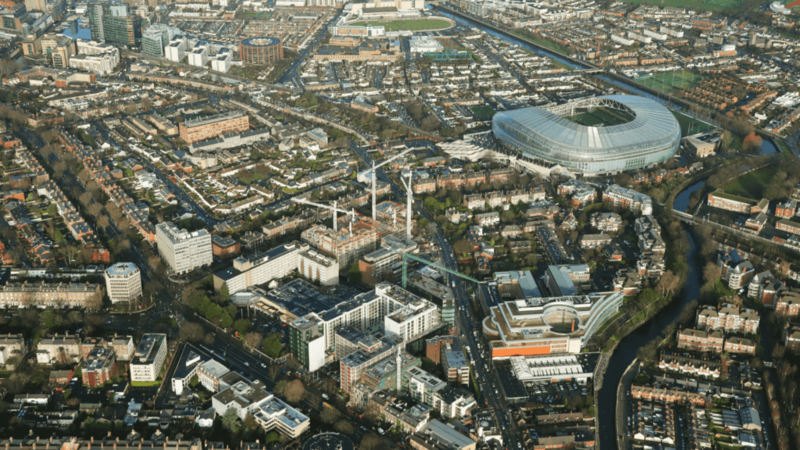 Building continues apace at Lansdowne Place, where Chartered Land’s seven towers will hold 217 units in a development on the site of the former Berkeley Court Hotel in Ballsbridge, Dublin 4.
Business has been brisk too in terms of sales for luxury city pads, which start from €900,000 for an 89 square metre two-bed unit and where one block, The Templeton, has already sold out. 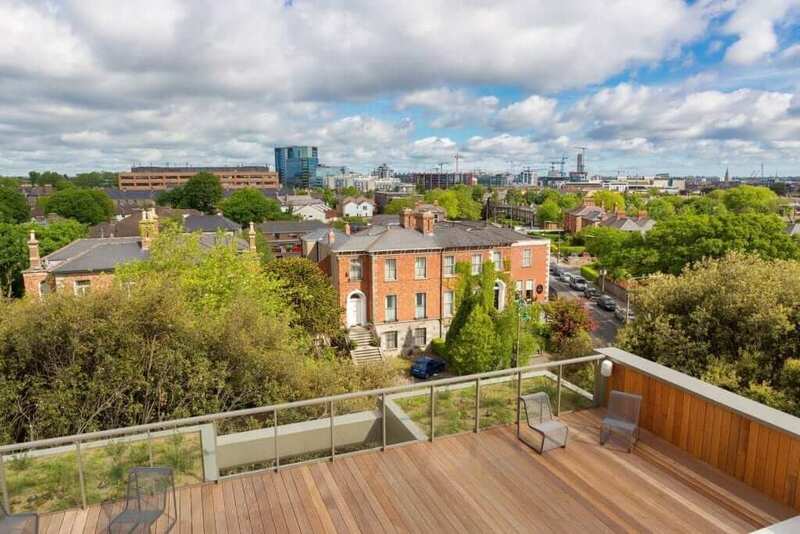 And while there has been much consternation on social media about the prices of these high-end apartments, Chartered Land is keen to stress the standard of finishes and services on offer to residents, more often encountered in major global cities such as New York, London, Shanghai or Singapore, for example. 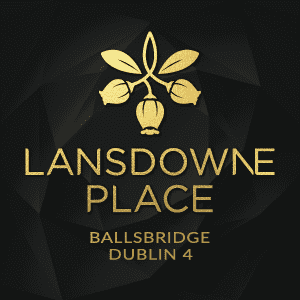 The amenities offered to Lansdowne Place residents are “of an international standard, not previously seen for residential amenities in Dublin”, according to the developer. They include some 465 square metres spanning two floors in the Templeton, the first of the apartment buildings to be completed and ready for occupation. 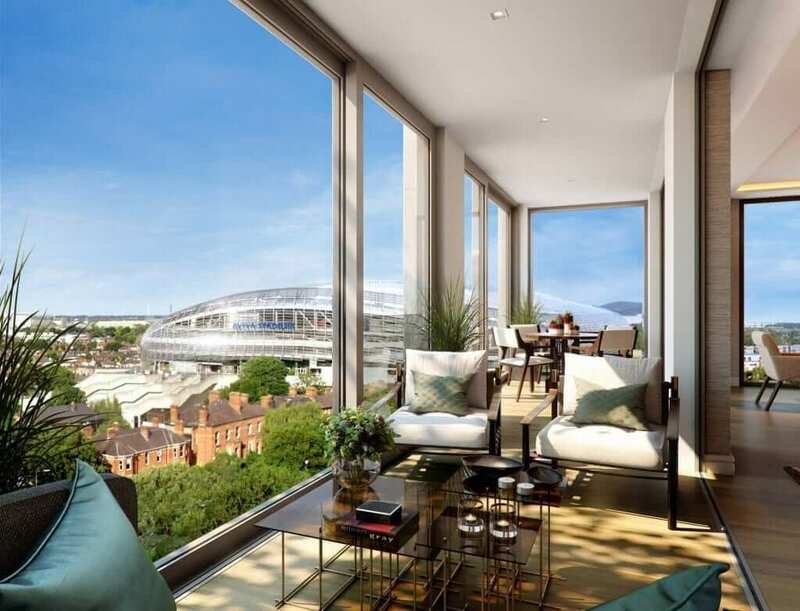 Designed by London-based interior architects Goddard Littlefair, the elegant suite of facilities will provide the residents with a comfortable and stylish lounge and library area which leads out to an exterior terrace. For residents who wish to entertain family and friends there is a private dining area, hospitality spaces and a cinema room to enjoy. The dining room can also be adapted to operate as an executive boardroom for business meetings, with high speed broadband and free wi-fi. The double height reception area is home to the concierge who, with a dedicated team, will provide a 24-hour service for residents. Modelled on a five-star hotel service standard, the concierge team will advise on local amenities, make event, restaurant and theatre bookings, and manage parcels, deliveries and errands. On the lower level, there is a purpose-built leisure facility including a gym, sauna, steam room and treatment rooms. 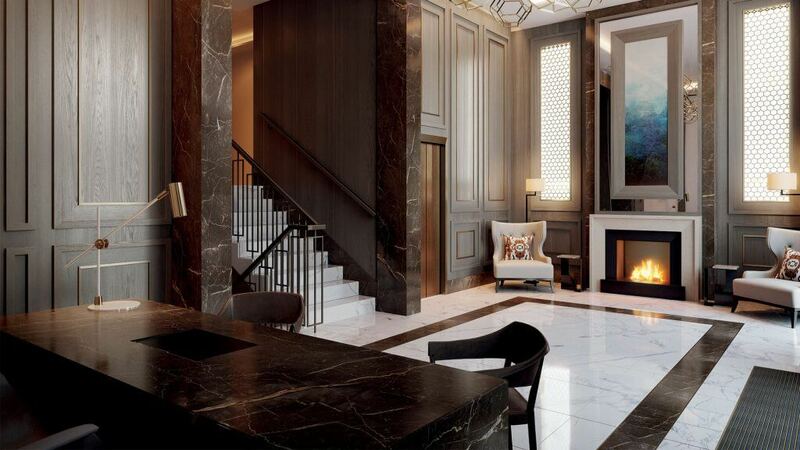 Through the concierge, residents can book treatment rooms, personal trainers, hair stylists and beauty therapists. Residents will also have the complementary use of a communal car service, with several cars exclusively available for people living in the apartments. The lobby in Lansdowne Place’s Templeton building, the first block of seven to be completed. This article originally appear in the Sunday Business Post on the 22nd of October.